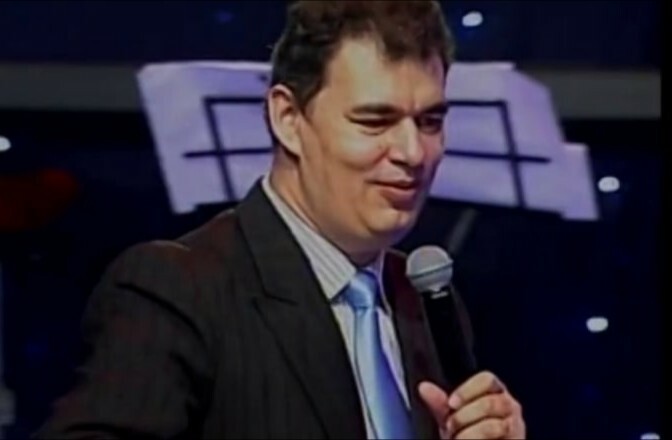 At the ongoing 2018 Partners Conference which has been superlative in many respects, the Partners had the honour of listening to a Guest Minister and Partner with the Ministry, Pastor Razvan Mihailescu from River of Life Church, Romania. Pastor Razvan who spoke on Ministering to the Lord, shared passionately and deeply on how important it is for every partner to be driven by their love for Jesus. He also expounded on the importance of spending time ministering to the Lord in worship and led the delegates in a unique worship session as a practical demonstration of what he shared. It was truly unforgettable. For more updates on IPPC 2018, follow this Superuser and visit ippcdaily.com. The IPPC TV channel on cLoveWorld app which can be downloaded from PlayStore and Applestore is also available for your viewing pleasure.